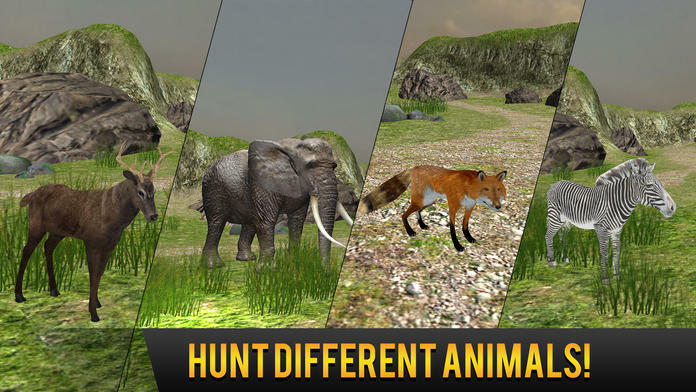 Animal Hunting - Africa is an amazing, 3D, full of action hunting game for hunt lovers in jungle (forest). 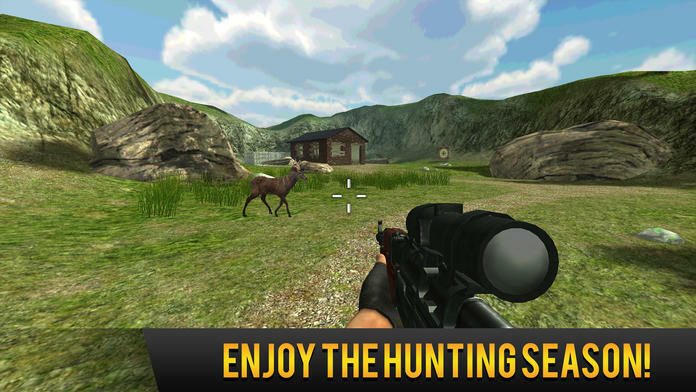 Get your best sniper gun to shoot your target. 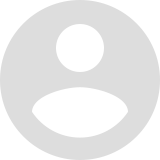 In this adventure you are provided prey animal’s i.e. 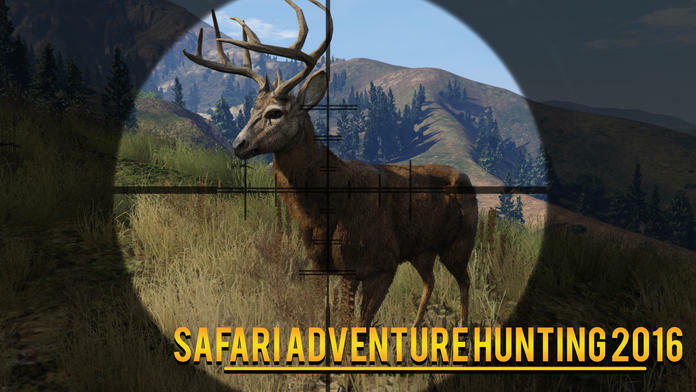 zebra and dangerous bear and you can select target of your own choice and test your shooting skills. 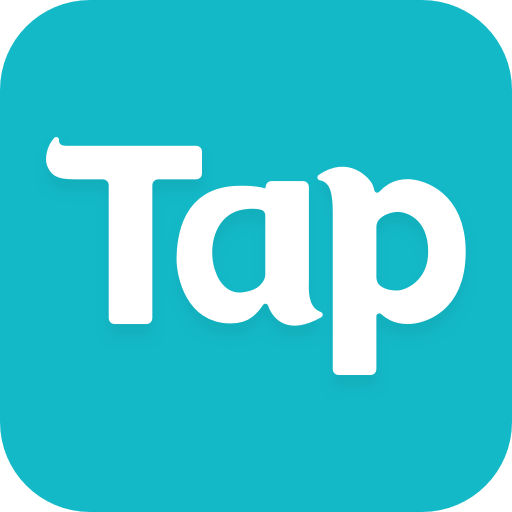 Be careful while hunting hippo and bear because they can attack you to death.